If you would like more information about the Crane Lake area, or would like us to mail you a free Visitors Guide; please submit the following form and our staff will answer your request immediately. You may also download a Visitors Guide in PDF format. Thank you for your interest in our beautiful area. 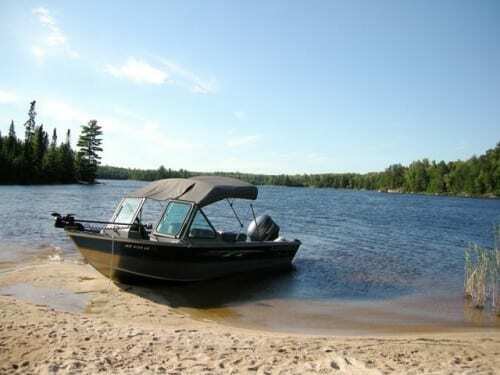 The Crane Lake Visitor & Tourism Bureau can assist you with ground, water, or air transportation, lodging reservations, group planning, meeting facilities, and any special consideration required to accommodate a unique condition or disability.